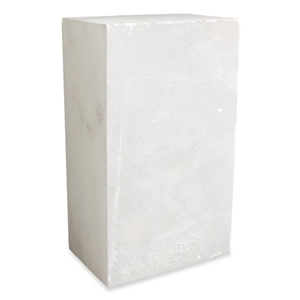 The primary carving stones are Italian Alabaster, either translucent white (where light will pass through the stone) or opaque white (where light will not penetrate the stone), and Soapstone (talc block) which will be mostly light and dark green in color. 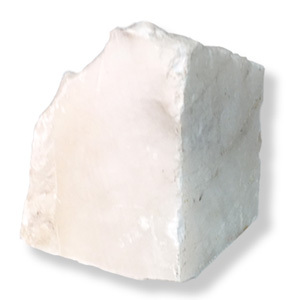 However, both Alabaster and Soapstone do come in a variety of beautiful colors offered here. 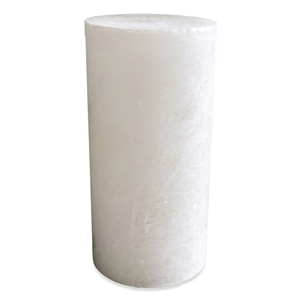 While alabaster comes in many colors, the favorites of sculptors everywhere are the translucent and opaque white alabaster. Green soapstone and white alabaster are suggested as carving stones for beginners. 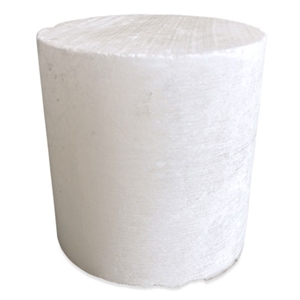 PLEASE NOTE, the following weights and dimensions are approximate only and refer only to our rough cut stones. 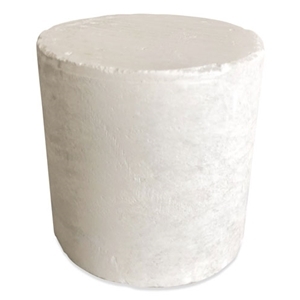 You'll find approximate weights and dimensions of the cut blocks and cylinders noted in their respective descriptions. 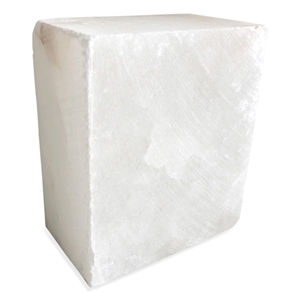 For more information on the carving hardness of the alabaster and soapstone sold by Sculpture House, please click here. Agata Alabaster - 4 lbs. Black Soapstone - 6 lbs. Agata Alabaster - 8 lbs. Agata Alabaster - 10 lbs. 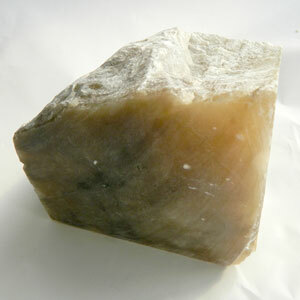 Black Alabaster - 4 lbs. Black Alabaster - 8 lbs. Black Alabaster - 10 lbs. 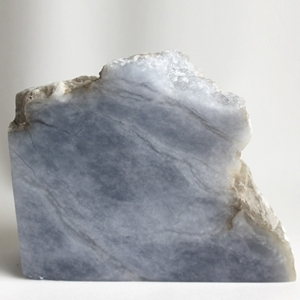 Blue Alabaster - 4 lbs. Blue Alabaster - 8 lbs. Blue Alabaster - 10 lbs. 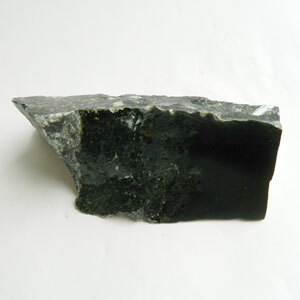 Black Soapstone - 4 lbs. 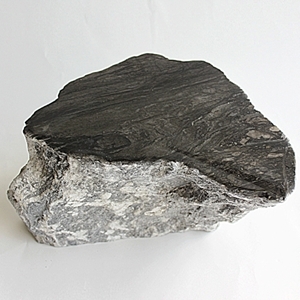 Black Soapstone - 8 lbs. Black Soapstone - 10 lbs.